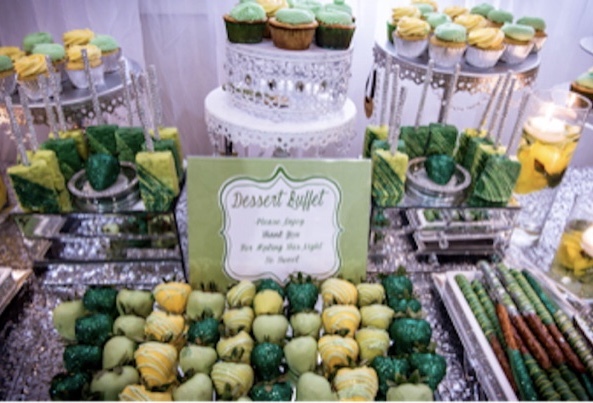 Featured in our Event Spotlight today is this amazing 50 Shades Of Green Birthday Party planned by Kimberly Sanford of Chique Affairs. 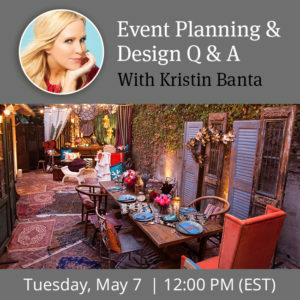 Kimberly was kind enough to share the event details with us, including how AllSeated assisted in the planning! 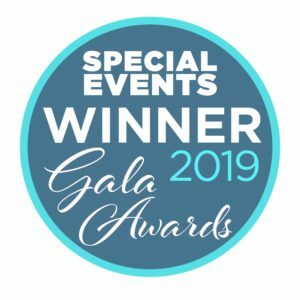 This particular event stands out in my mind, not only because it was a beautiful 50th birthday party, but because my client valued and understood the need for proper planning and event budgeting. 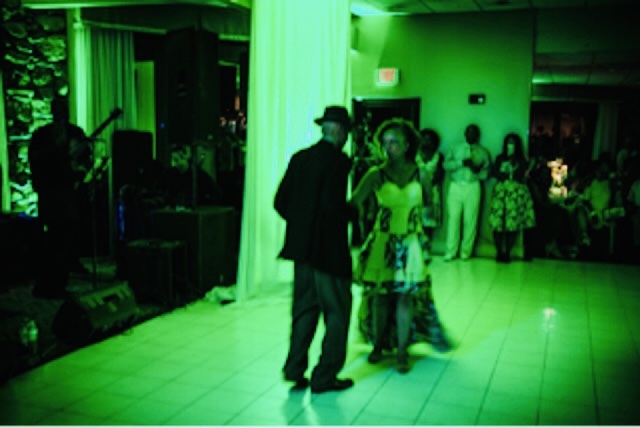 The clever birthday party theme of “50 Shades of Green” came about because it was the event host’s 50th birthday and her favorite color is green. 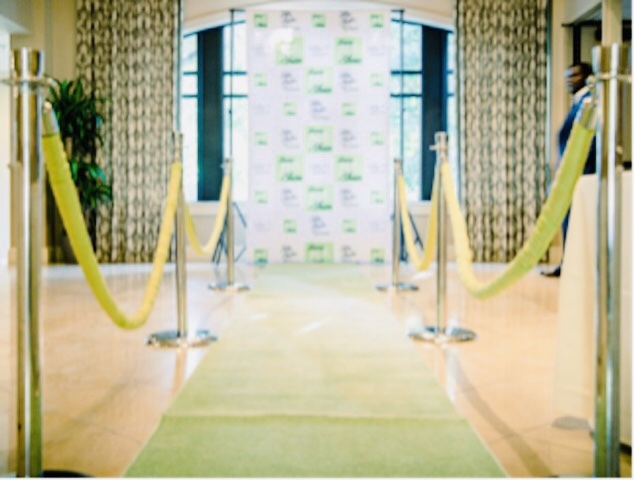 The plan was to use the theme throughout the party in ways such as green carpet and roped upon entry to the venue along with green up-lighting, green and white centerpieces, and signature drinks with green bow ties for the bartenders and servers. The guests in attendance had a wonderful experience, beginning with a DJ who kicked off the party with hand-dancing tunes, followed by a full band (Secret Society), and a finale of a second DJ spinning all of the R&B and Go-Go tunes ever recorded. Important to Note: Go-Go music is a local genre for music known to people in the DC area so let’s just say it holds up to its name and keeps the party going! 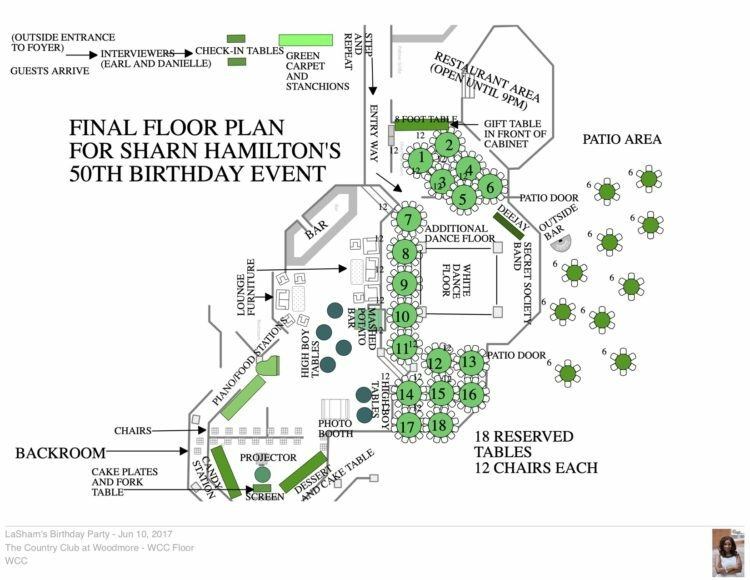 One of the most important planning details for this party involved the seating chart. 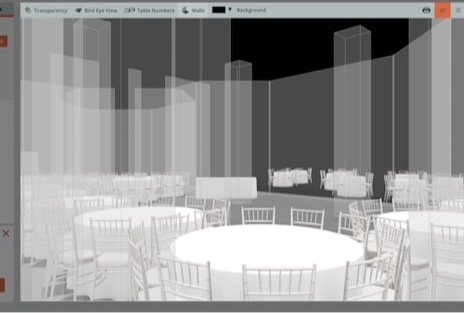 Managing the seating assignments for over 300 attendees would have been overwhelming without using AllSeated! 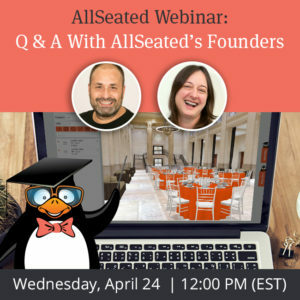 AllSeated’s digital planning tools are true life-savers! 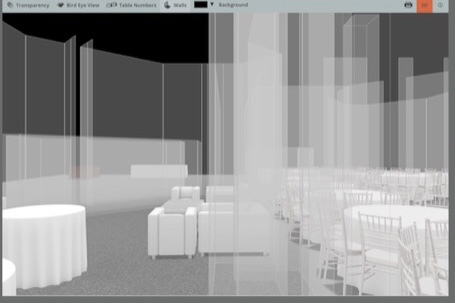 AllSeated has become my saving grace as it allows me to draft event floorplans so efficiently and then view in 3D, while also being able to collaborate with our entire team so that set up is accurate and seamless. One of the main reasons I love using AllSeated is because it always helps me to manage the day-of-event execution so flawlessly!